Butterflies are beautiful creatures. Similar to bees, they are one of the few flying insects that gardeners would actually want to be present in their pollinator gardens. Some may argue that they feed and damage their host plants during their larval stage. However, this damage is very minimal compared to the many benefits of adult butterflies in gardens. You’ve learned when you were young that as butterflies travel from flower to flower, and help to pollinate plants. However, there’s actually more to butterflies than that. 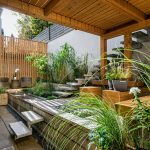 For starters, landscaping with native plants is a sustainable practice. And since butterflies prefer native plants and flowers, they play a part in conserving resources. Creating a pollinator garden using insects like butterflies also encourages other wildlife to thrive. You see, butterflies are incredibly susceptible to insecticides and pesticides. By providing a natural habitat for them in your garden and not using these harmful chemicals, other beneficial insects like spiders and ladybugs will thrive. And if you have more adult butterflies and caterpillars in your garden, it’s very likely that you’ll attract birds too since they feed on them. Finally, butterflies in their different colours will make any garden stand out — exactly what every gardener wants. With all that said, here are tips on how to make a butterfly garden. Specifically, you have to know which kinds of butterflies are native to your location. You should consult a guide on butterfly species and distribution, in addition to observing which ones are common in your area. 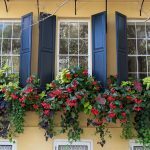 Having this information is the deciding factor as to which butterfly garden flowers you will grow. Provided that you already know which butterfly species are native to your area, you can now start making plans as to which plants you need to grow. 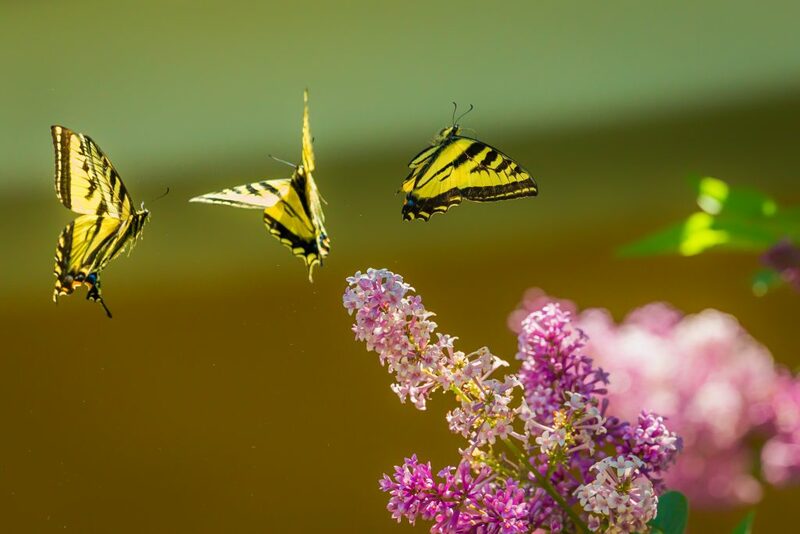 What you need to understand is that there are two kinds of plants for a butterfly garden — host plants and nectar plants. Nectar plants are those that provide adult butterflies with the food that they need in the form of nectar. Host plants, on the other hand, provide the food that caterpillars need before they become a chrysalis (from which the adult butterfly emerges). 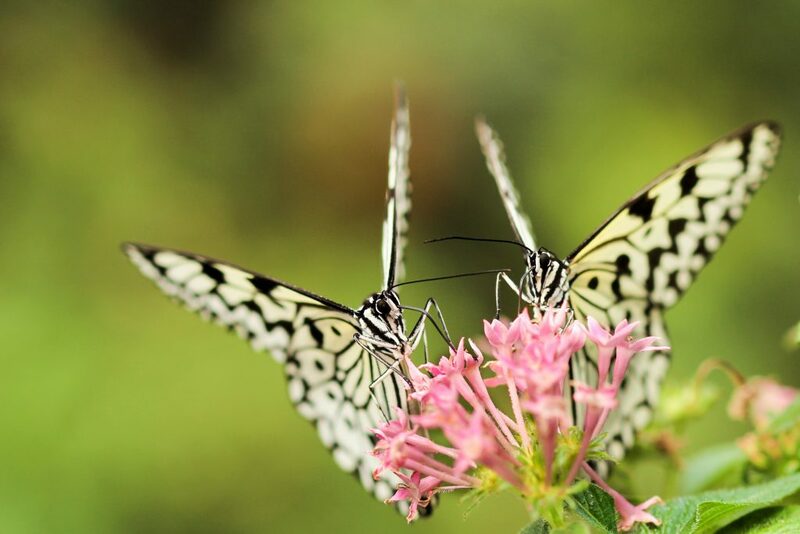 It’s crucial that you have both of these plants if you want your butterfly garden to be a success. 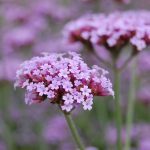 Buying plants can be expensive, so make use of local garden groups to see if anyone can help you out with some free plant seeds, or some cuttings. It’s also worth noting that female butterflies will almost always choose to lay their eggs in plants that caterpillars prefer to eat. In the rare event that they do on a ‘non-compatible’ plant, the caterpillars will just starve to death. That’s because they won’t eat the leaves of a plant that will not satisfy their dietary requirements. 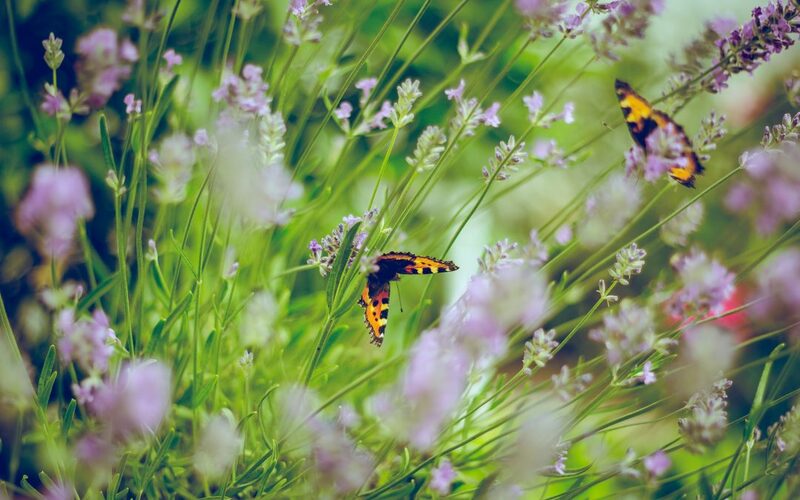 Finally, keep in mind that a butterfly garden is a small ecosystem which means that all living things in it will depend on one another to survive. As such, you need to make sure that you take good care of your plants for them to provide what the butterflies need. One of the keys to healthy plants is creating the perfect garden soil. Most butterflies need sunlight just as much as plants do. These creatures are cold blooded, and they need to have temperatures of at least 18°C or higher to be able to fly. Your nectar plants also need at least six hours of good sunlight in your garden. Butterflies also need a place to rest and spread their wings under the sun to raise their body temperatures. For this reason, it’s highly recommended that you place flat stones in your garden. If you notice, they actually love to sit and often perch on rocks, bare soil, and vegetation while basking in the sun. But don’t worry if you live in a shady area because your butterfly garden can still thrive. That’s because there are actually butterfly species that prefer shade and wooded areas. These are the ones that don’t rely solely on nectar for food and are more attracted to rotting fruit, dung, tree-sap, etc. It is a known fact that all butterflies love nectar from flowers. But as mentioned earlier, some species don’t just rely on nectar. Other than nectar, there are different ways that you can make butterfly food. Doing this can potentially help your garden attract other types of butterflies. An excellent example of butterfly food is overripe or rotting fruits as butterflies enjoy the sugar they produce. If you don’t have fruit-bearing trees in your garden, you can consider growing blueberries or strawberries instead. These are popular fruit-bearing bushes that are a favourite among swallowtails and spring azure butterflies. Another way to attract butterflies into your garden is through making homemade nectar. All you have to do is boil one part granulated sugar to four parts water until all the sugar is dissolved. You can serve it after it has cooled down in a shallow container with a sponge or paper towels saturated with the solution. Simply place the container in your garden. You can also make a hanging jar butterfly feeder. Butterflies are insects, so it’s only logical that no harsh chemicals are used near them. The good news is that native plants have adapted well to an area’s climate and have also formed strong defences against pests and other plant problems. Basically, this means that you shouldn’t have much of an issue dealing with pest problems. You may still encounter some bugs in your butterfly garden, but in most cases, these pests are not a significant threat. If you still want to eliminate them, you should only consider non-chemical options like introducing natural predators (frogs, birds, bats, etc.). 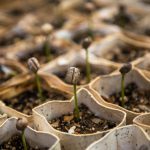 If you need to make your soil richer in nutrients, try vermicomposting and making DIY fertilisers. Create an area for ‘puddling’ where the butterflies can gather to get the minerals that they also need. You can do this by digging a shallow recess in the ground, covering the bottom with plastic, and filling it with wet sand. Provide shelter to butterflies in the form of a hollowed trunk where they can hide. Use colours to attract butterflies even more. Unknown to most people, butterflies are first attracted to flowers by their colour. More is better for butterflies so see to it that you grow the same plants in groups not just for nectar plants, but also for host plants. Common garden butterflies like the red admiral, comma and small tortoiseshell lay eggs on stinging nettles so keep a small patch of them. Some butterflies breed in trees and shrubs including native hedges. As such, be extremely careful when trimming so as not to destroy their breeding grounds. 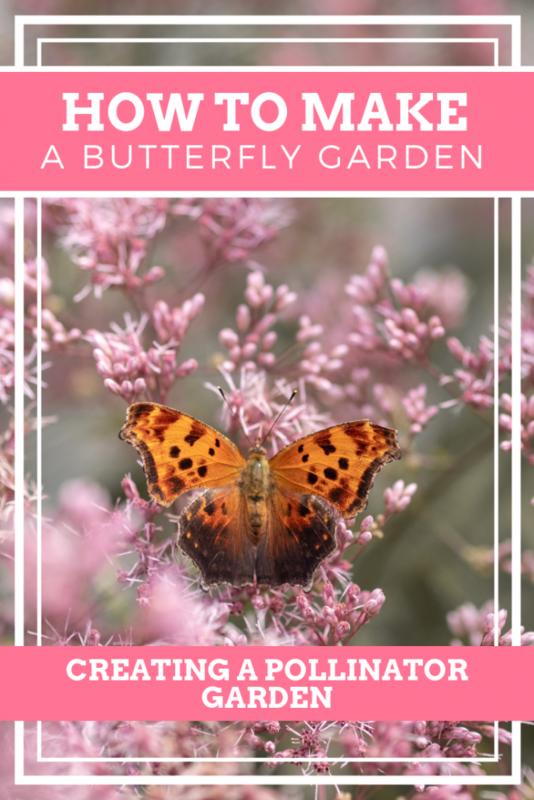 And that’s a wrap for this guide on how to make a butterfly garden! Using the tips provided here, you should be able to see more and frequent guests making their way into your garden. Perhaps, what’s so nice about butterfly gardens is that space is not an issue. Regardless if you have a large or a small garden to work on, you can always attract butterflies so long as you provide them what they need. Sowing self seeding plants and nectar rich flowers is also an excellent idea. Lovely post Emma! Lots of information and tips. I love butterflies and grow sprouts just for the caterpillars to have food! I also keep a patch of nettles at the end of the garden. I have seen many cabbage white butterflies this year but not a lot else which is a great shame. Perhaps it’s just been too hot? 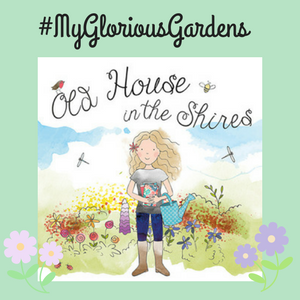 Thanks for joining in with the August #MyGloriousGardens linky. I hope you will be back in early September for the next party. As always, Ann and I will share this post across our social media sites. Thank you so much Sophie! It’s great that you have some space in your garden to help out butterflies. I have a big purple budleia that gets a lot of attention. Did you hear about the Big Butterfly Count this summer? Sir David Attenborough was backing it I think. I took part a couple of times, and mainly only saw cabbage white’s too. Only 1 or 2 of other species. It could have been the weather, but it certainly made me want to encourage more butterflies into the garden in future. Great post! I have a few plants that butterflies enjoy to feed on. I think I accidentally grew myself a butterfly and hummingbird garden since both enjoy the selection of plants I have. Thank you for sharing and joining the August #MyGloriousGardens link party! Accidental butterfly gardens can sometimes be the best! You obviously have a great taste in plants 🙂 Thanks Ann! That does sound wonderful Stephanie! I hope one day I can stumble upon such a place too. Although they grow very fast, they are one of my favourite plants for attracting pollinators and butterflies.